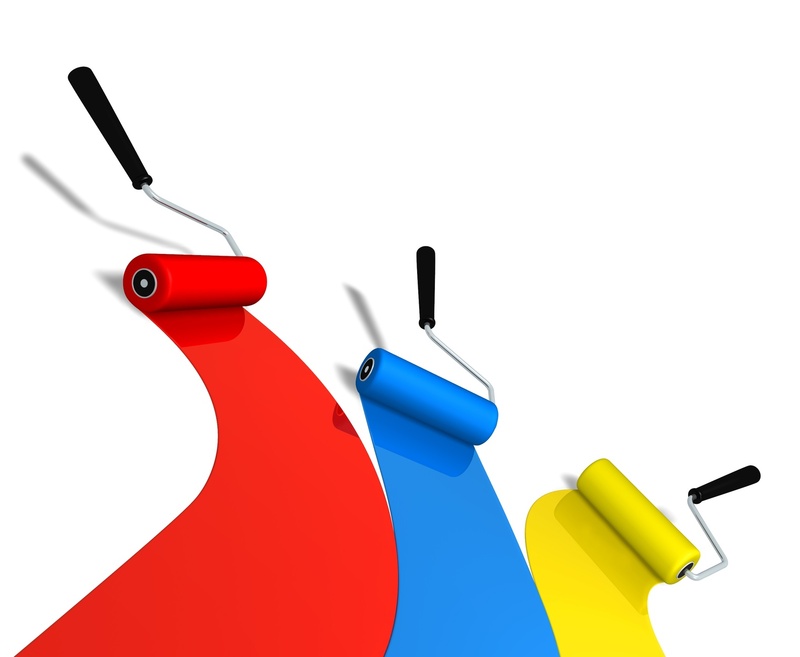 All our staff are City & Guilds qualified and widely experienced in the full scope of painting and decorating techniques. We are fully insured and we follow a strict code of practice to ensure all our work lives up to the high standard on which our reputation is based. 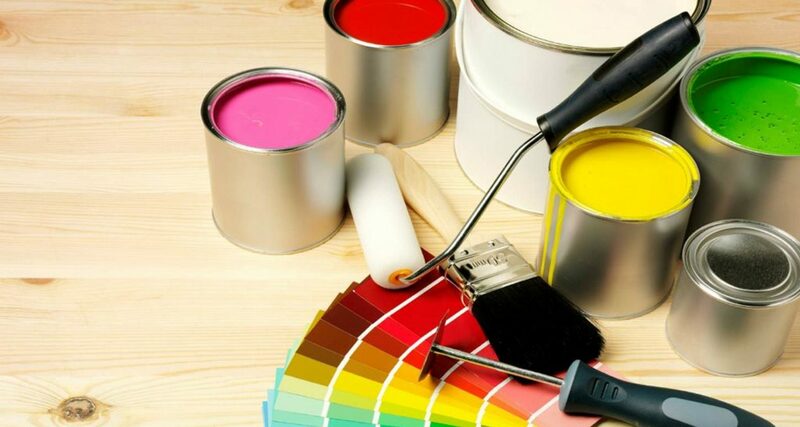 We undertake projects of any size including Insurance work and regularly provide both interior and exterior painting and decoration to private dwellings and property agents. Hughes Decorators Ltd’s mission is to transform commercial and private dwellings with excellent services, improve the environment and people’s lives. Our vision is to make a positive difference to all our customers properties. We do this by constantly striving to achieve the highest levels of customer satisfaction. We value our customers putting the needs of our customers at the heart of everything we do. We value personal responsibility, achieving constantly high standards. We can transform your project to your requirements and leave the site clean and tidy. Please contact us for more information on the services we offer and a free estimate for your property. Hughes Decorators Ltd are proud to be decorating and working on buildings with over 50 years experience, fully qualified advanced city and guilds craftsmen with modern and traditional skills, City and Guilds of London certification of competence. C.S.C.S. REGISTERED Company established for 25 years. Construction Industry Training Board registered company. We are proud members of the Queens Award CYFLE Building skills Training group our training is of a high standard with only the best selected to work for our company after the training and company assessment. We work alongside Architects and Interior designers on listed buildings of historical Interest and their homes with our customers to create and produce high quality finishes for our customers. The company have the skills to produce finishes to the highest standards using Eco. environmental friendly paint finishes with traditional skills dating back over 50 years. Designer wall coverings hung to the highest specification. We base our work from word of mouth if you know someone that will benefit from our unique services please ask them to contact Hughes Decorators ltd to create a finish that will last for years to come. Private, commercial and industrial work undertaken.